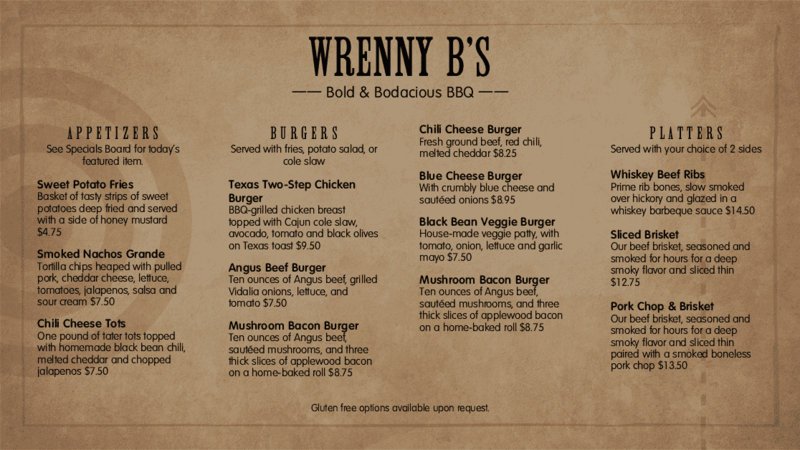 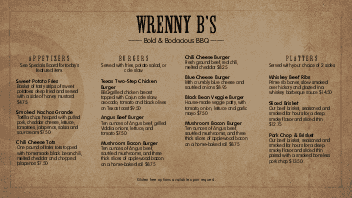 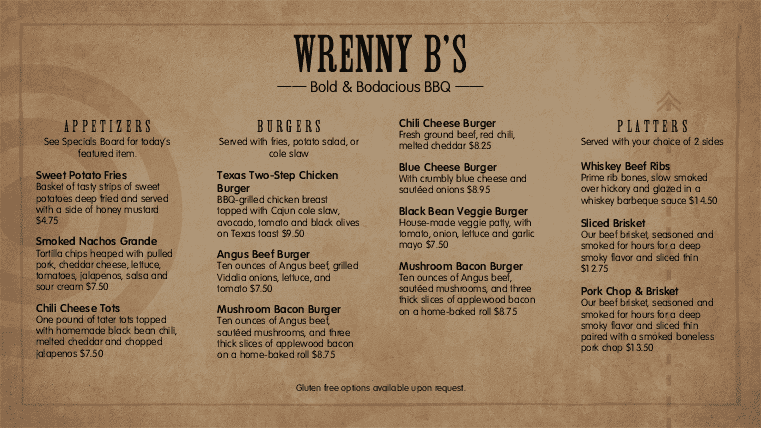 This electronic menu board template in the Backyard Barbeque Menu design shows off a Western-theme with a bullseye in the background. 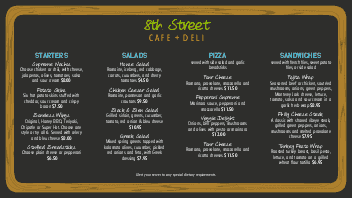 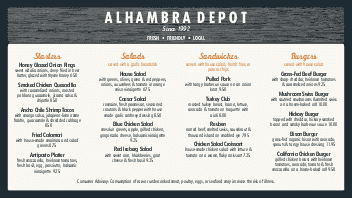 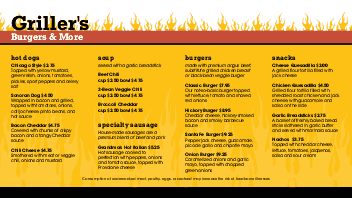 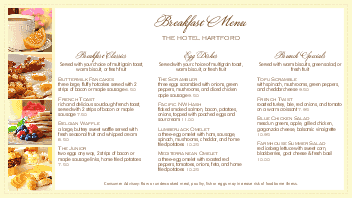 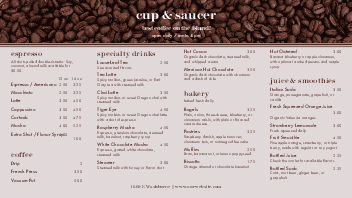 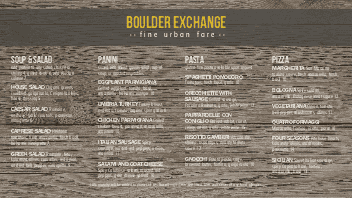 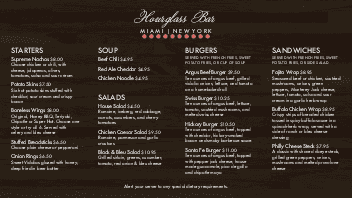 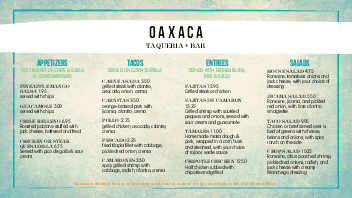 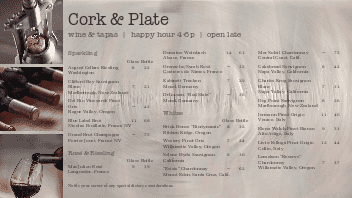 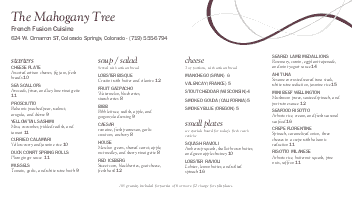 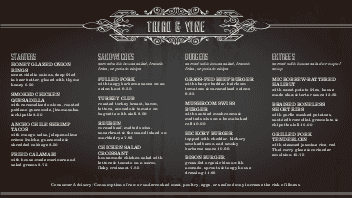 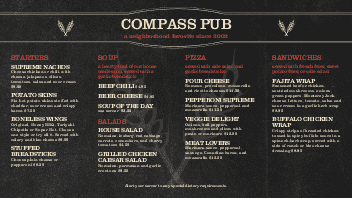 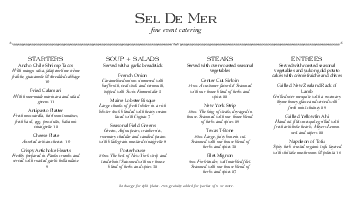 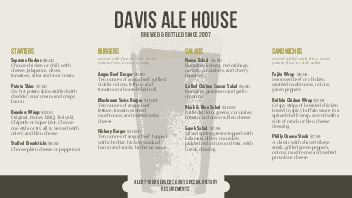 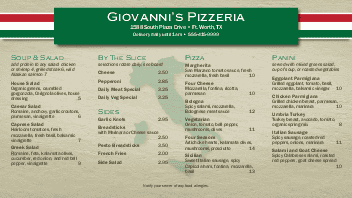 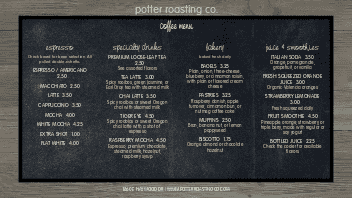 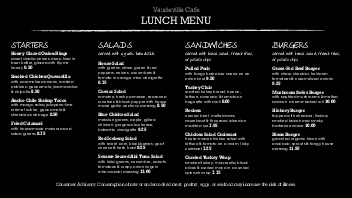 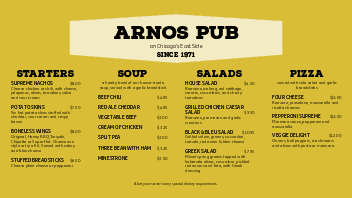 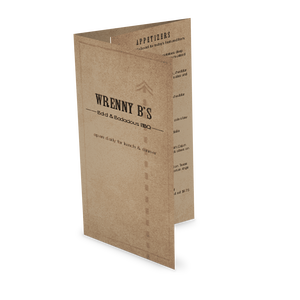 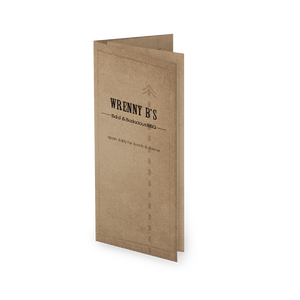 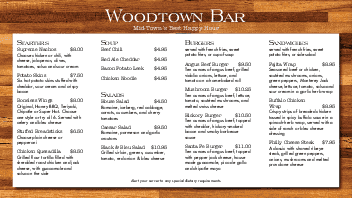 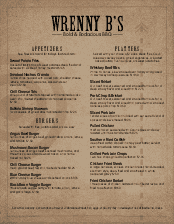 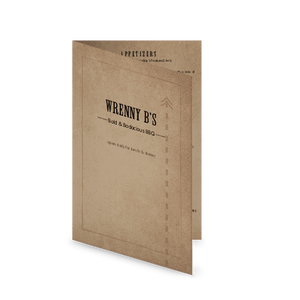 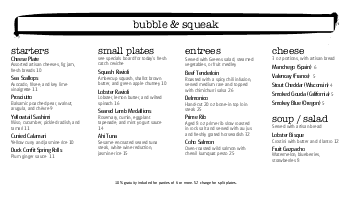 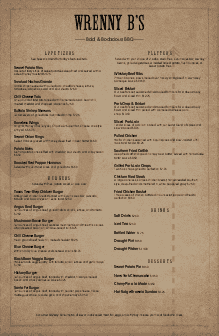 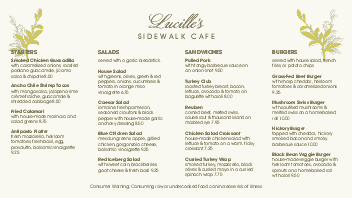 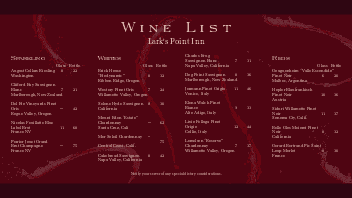 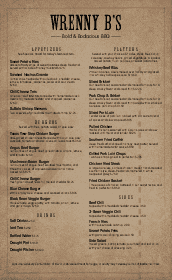 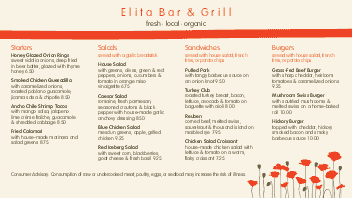 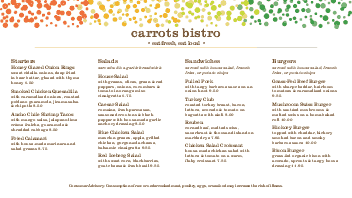 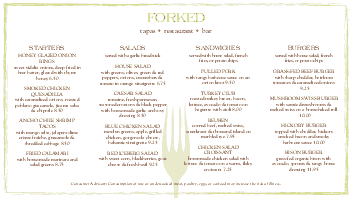 This restaurant display menu allows for easy updates and promotion of items. 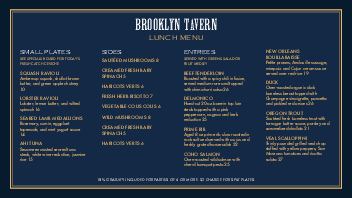 Available in two common ratios, 16:9 and 16:12.